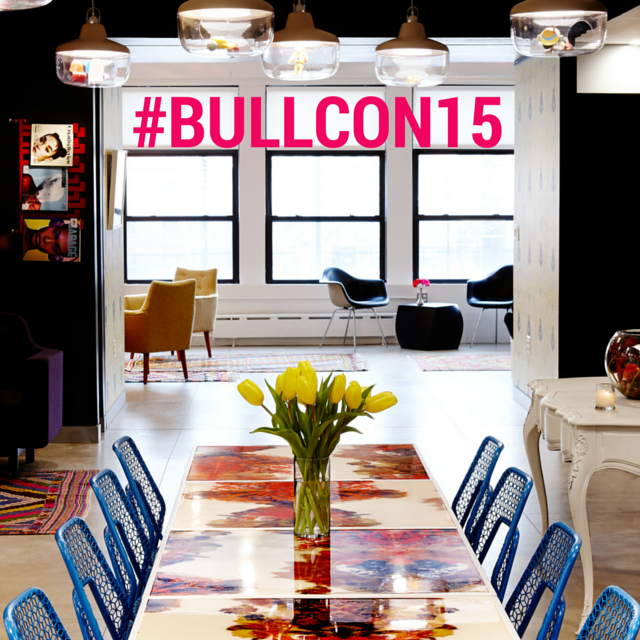 #BullCon15 – It’s not too late to join us in NYC! 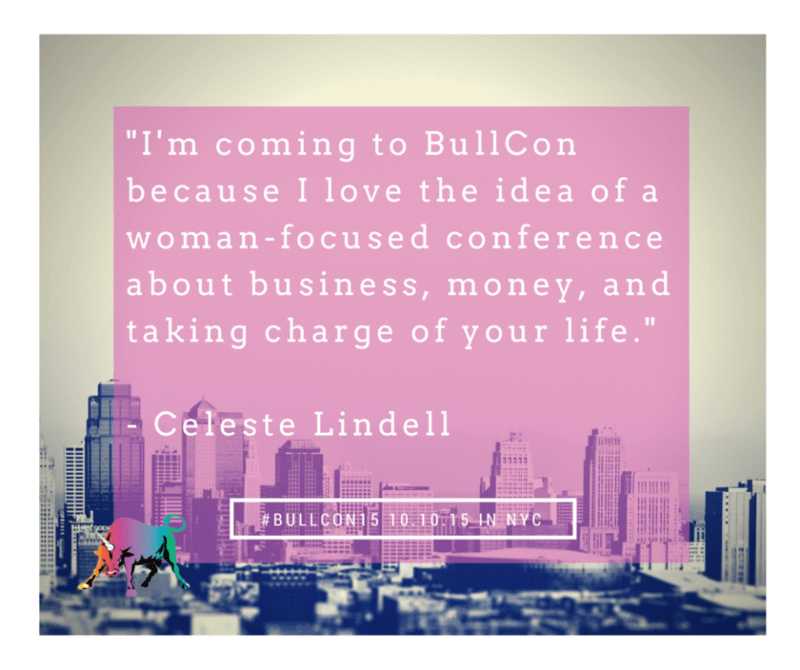 The Bullish Conference is less than two weeks away – I’d love to meet you there! Here is ALL THE AWESOME in one fell swoop. 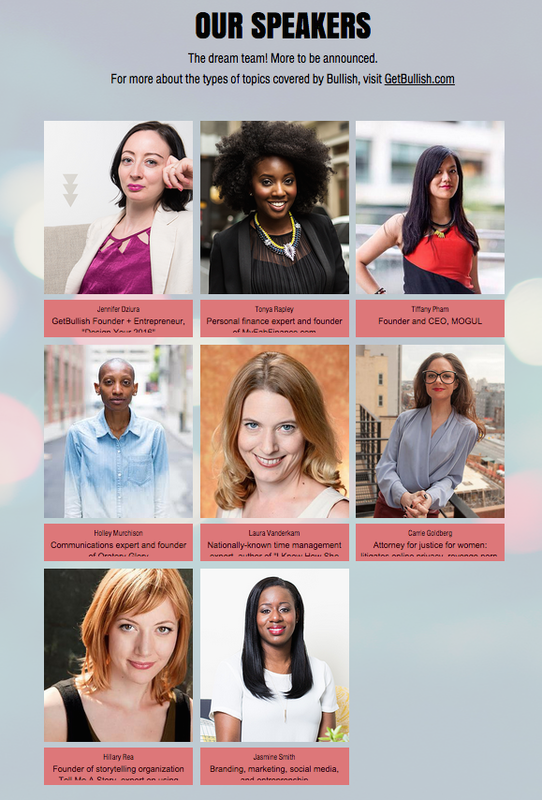 Calling ambitious women: world-changers, DIYers, entrepreneurs, freelancers, corporate takeover-ists, artists, elder stateswomen, forward-thinking students, and all other take-charge women. 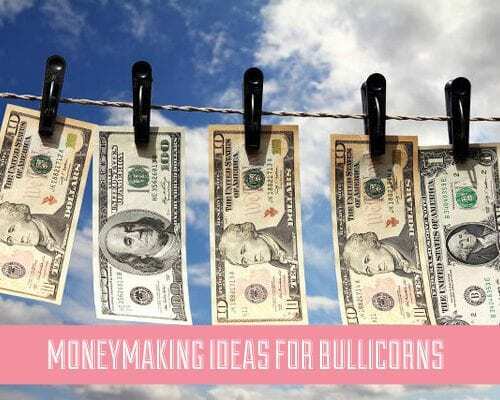 In 2010, I started writing Bullish – a ballsy, feminist take on work, work/life balance, gender relations, designing your own career, and gentlewomanly living. 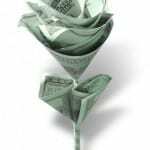 The column took off, and I started hearing from women all over the world about career challenges, the Millennial job market, sexist dudes at work and in our personal lives, families trying to hold back ambitious daughters, and just a desire for more. 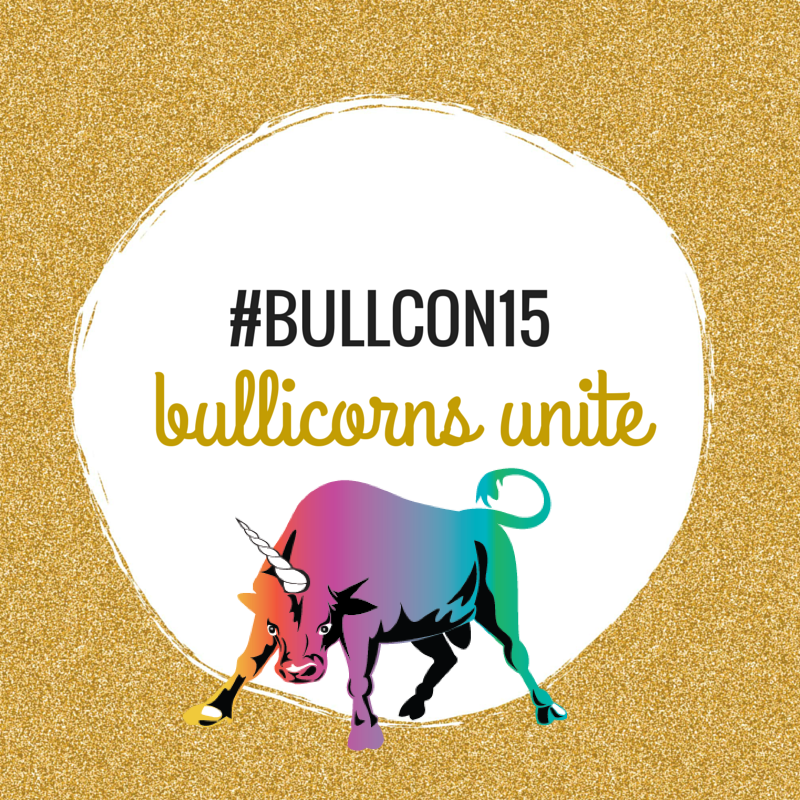 Eventually, Bullish became an organization, and then a conference. The last two conferences took place in Miami, but this year I’m bringing the magic -– and inspiration, and wisdom, and actionable, practical details – to my home turf. Welcome to New York. Hospitality room on Friday afternoon/evening features networking, a Bullish pop-up shop, and casual champagne chats with special guests. 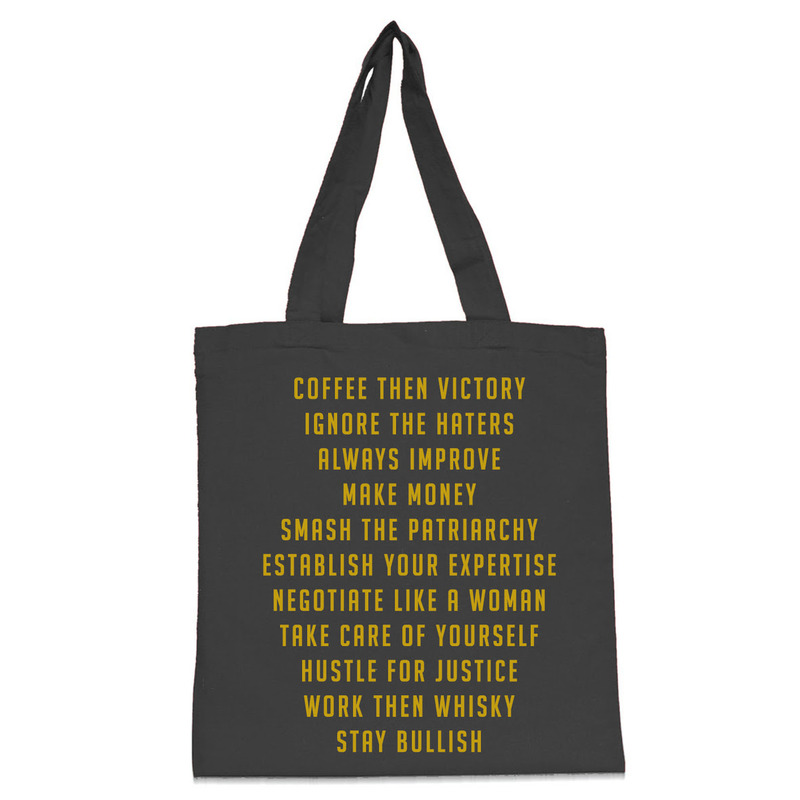 Use code FEMINISTUNICORN for $50 off.